Is there one “best” diet? Proper eating can bolster people’s lifespan and immunity. The right diet also eliminates the risk of chronic diseases. Yet, nutritional information contradicts, and dieticians’ theories widely vary. Major trends in dietetics include: low carb, low fat, low glycemic, Mediterranean, combination diet aka DASH, Paleolithic, vegan etc. However, Dr. David Kartz, a practicing physician at Yale University’s Prevention Research Center, considers mainstream media diets “junk food” and “dangerous injustice.” His skepticism comes from his findings made along with his colleague, Stephanie Meller. In the paper, “Can We Say What Diet Is Best for Health?” published in the scientific journal Annual Reviews, the Yale researchers examine the underlying principle in all diets: the avoidance of highly processed foods. 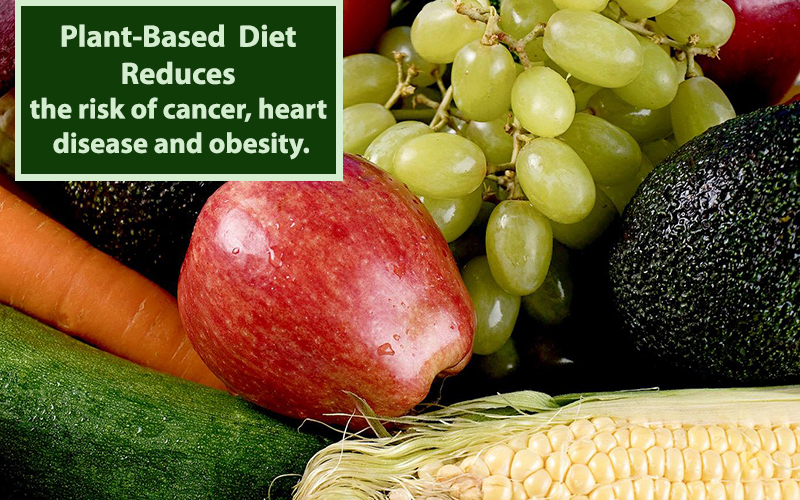 They also concluded that low processed plant-based diets including vegetables, fruits, nuts and whole grains are vital for the health because they lower the risk of cancers and heart diseases. Thus, low-carb diets are not necessarily a panacea. When the apigenin relates to these many proteins, it helps "re-establish the normal profile in cancer cells," allowing them to die off on a regular cycle instead of thriving in the body. 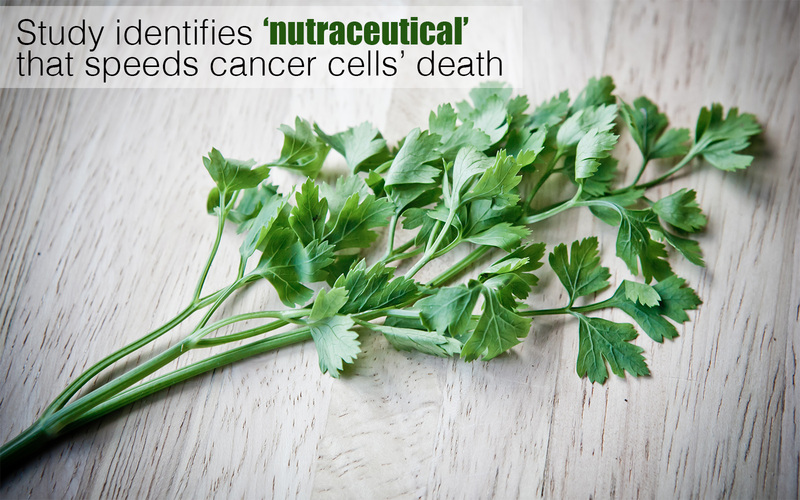 The researchers conclude that these new insights into apigenin, dubbed a "nutraceutical", have potential as a cancer-prevention measure. This disconnect between what is needed and what is covered creates strains for the elderly, their adult children, and the Medicare trust fund. Though this current system seems unsustainable, the alternative is “the third rail of health care policy.” An Independent Payment Advisory Board will make recommendations to Medicare beginning in 2015, but these proposals are not binding. Medicare was not originally intended for long-term care, but today’s demographics and technology have changed the realities of our country’s elderly population.